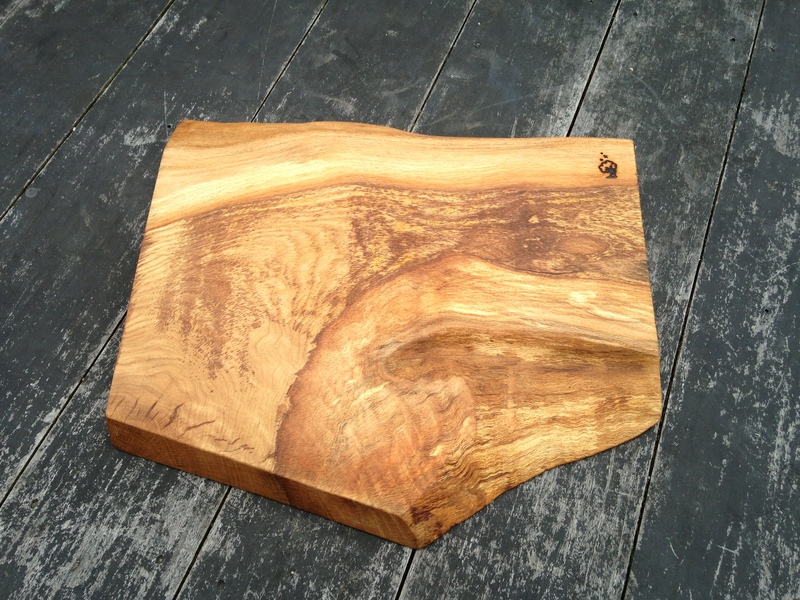 Beautiful cheese board handmade from solid oak. 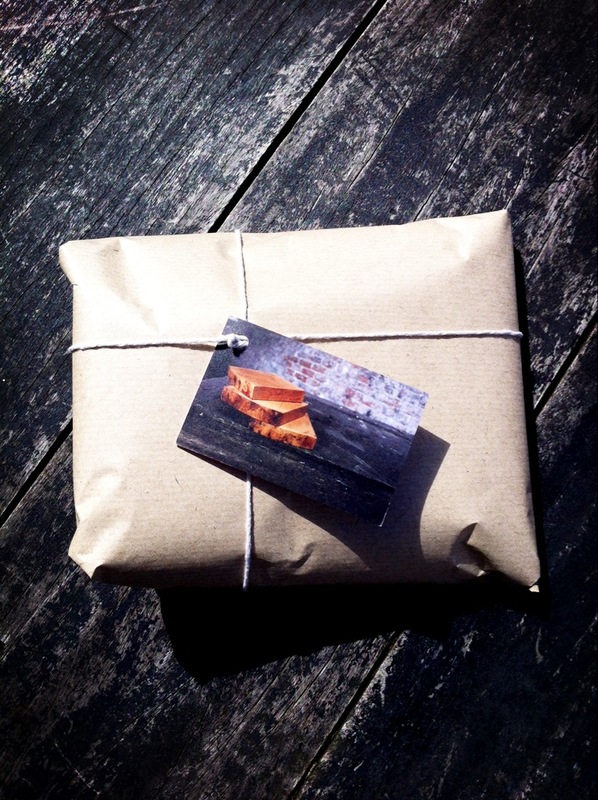 We do ship further than Mainland UK but please contact us before ordering, thank you. 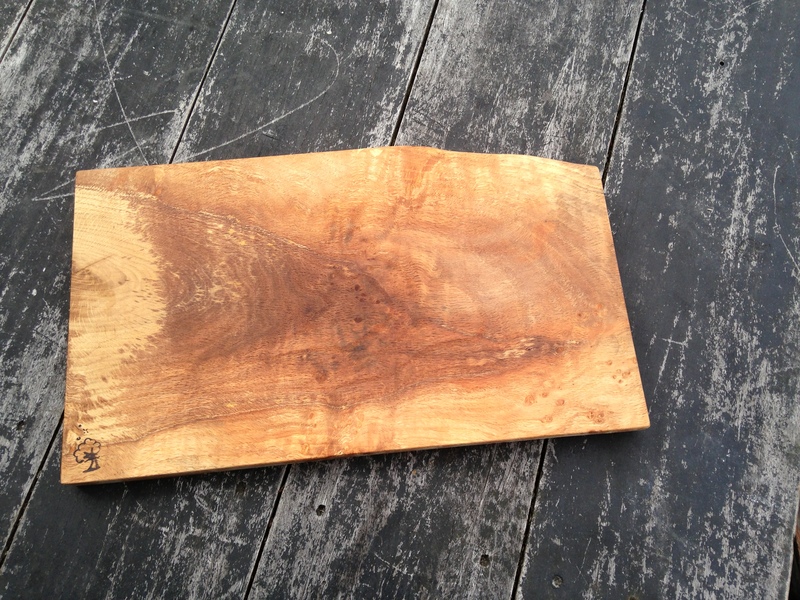 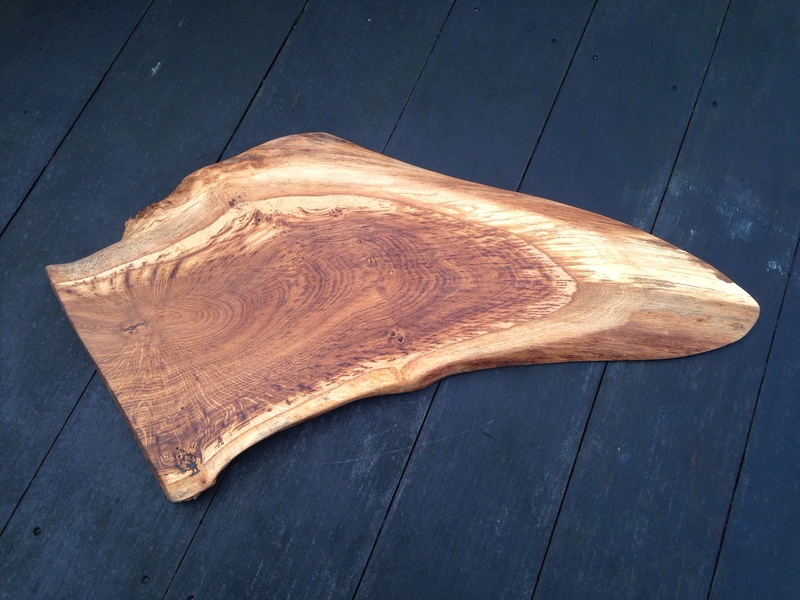 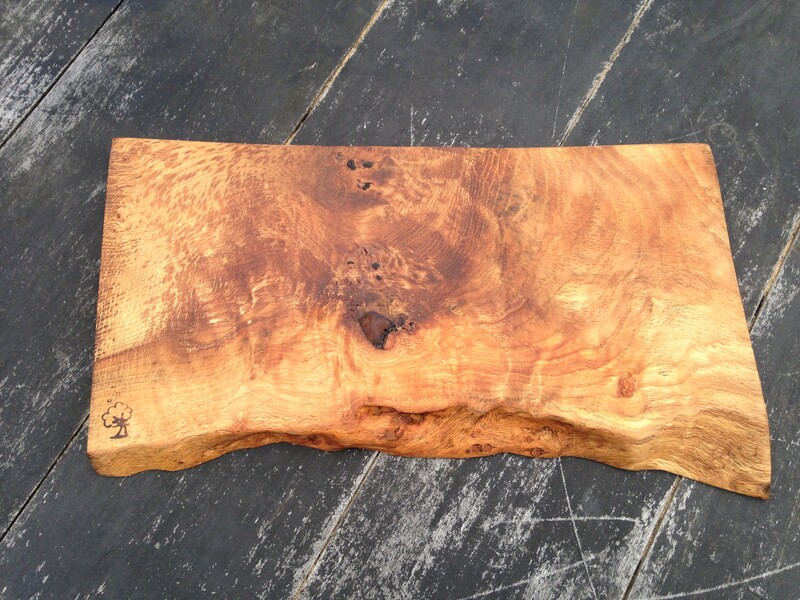 Beautiful large platter board handmade from solid oak. 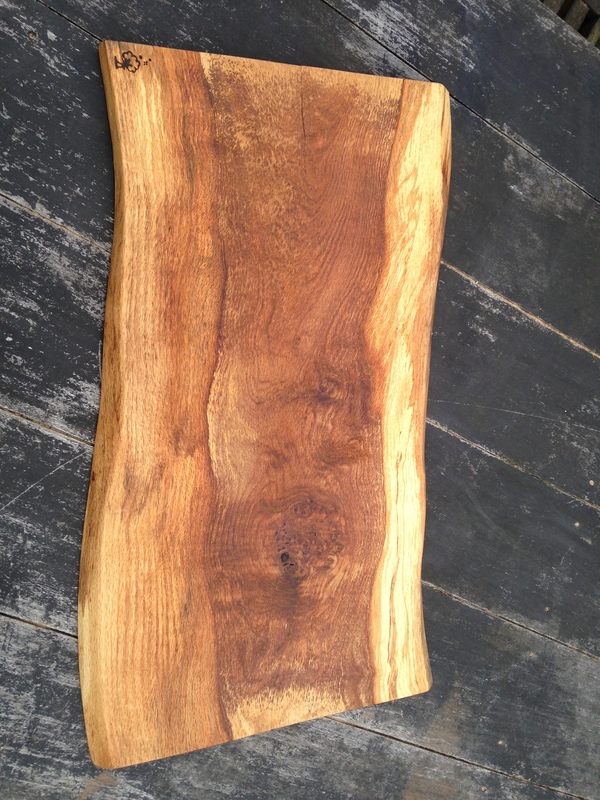 Busy weekend working on this 24 bottle, 5′ tall Elm wine Rack. 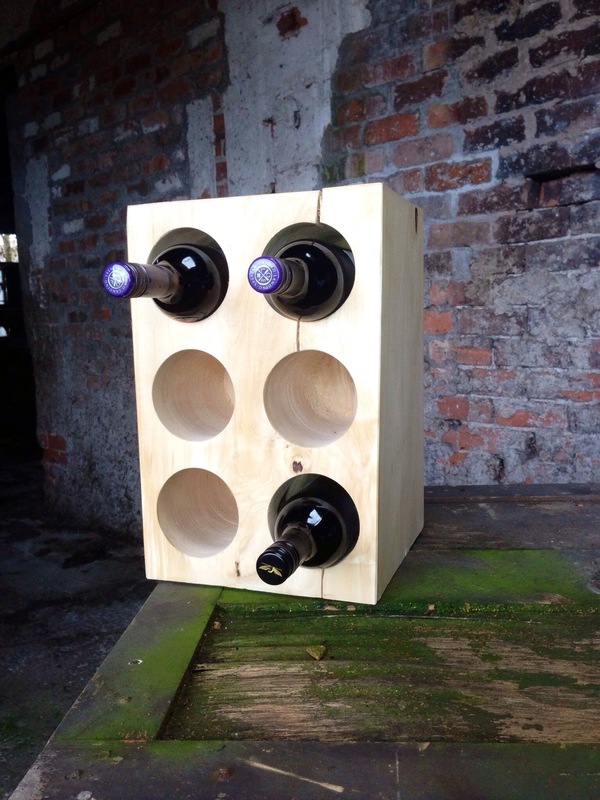 Solid Wood 6 Bottle Wine Rack, perfect size for the kitchen worktop. 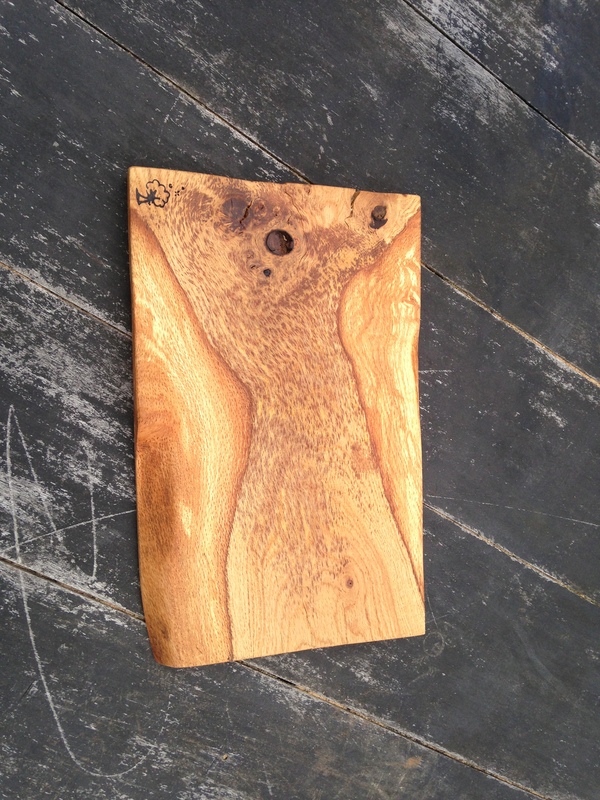 Made from ethically sourced local timber.